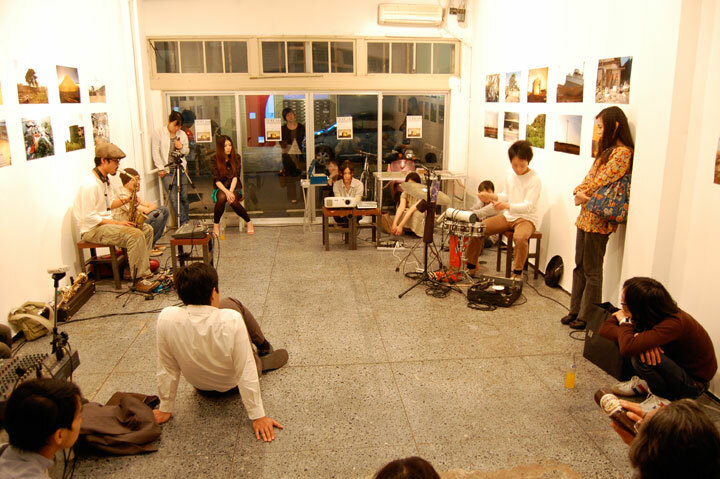 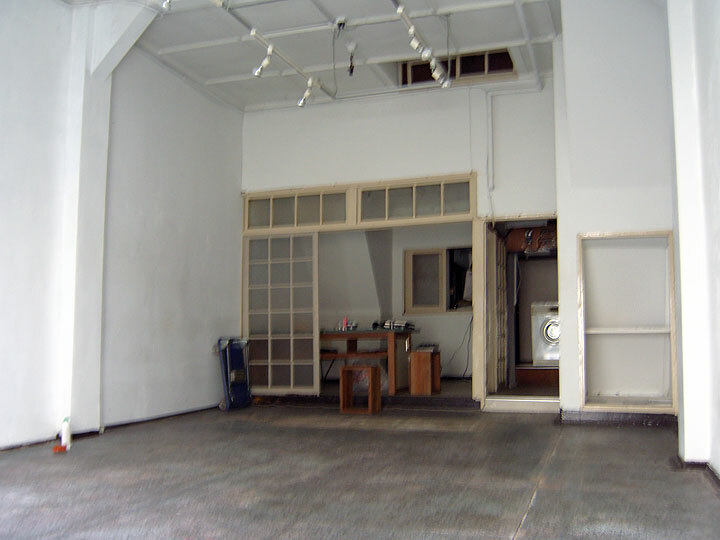 art space tetra opened its doors on the 3rd of April, 2004. 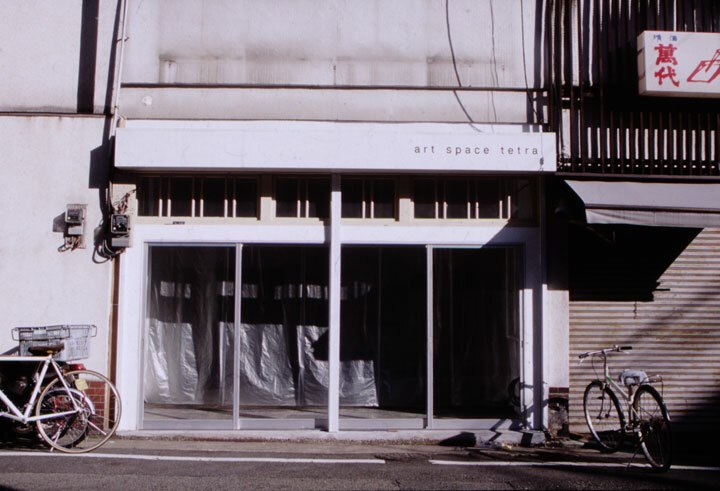 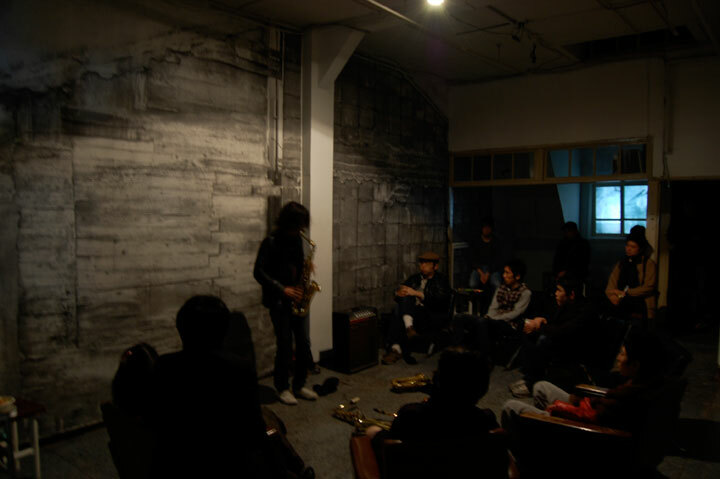 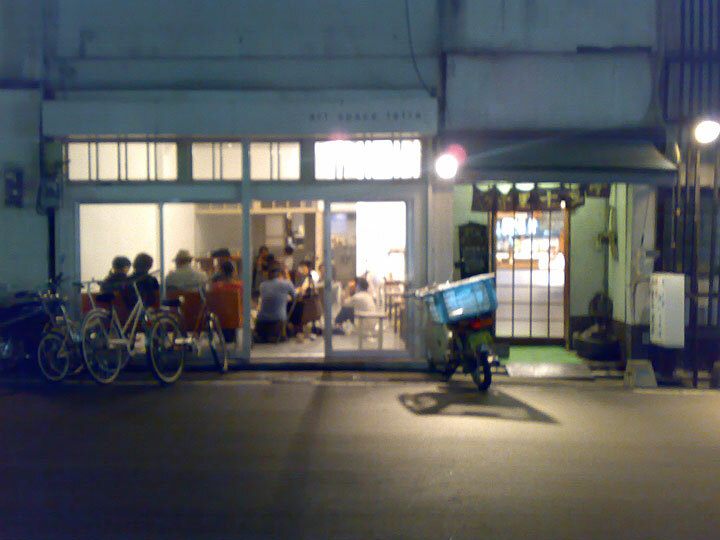 We hope to continue to offer an independent space unique to Fukuoka where art and music from anywhere and everywhere may be experienced and discussed. 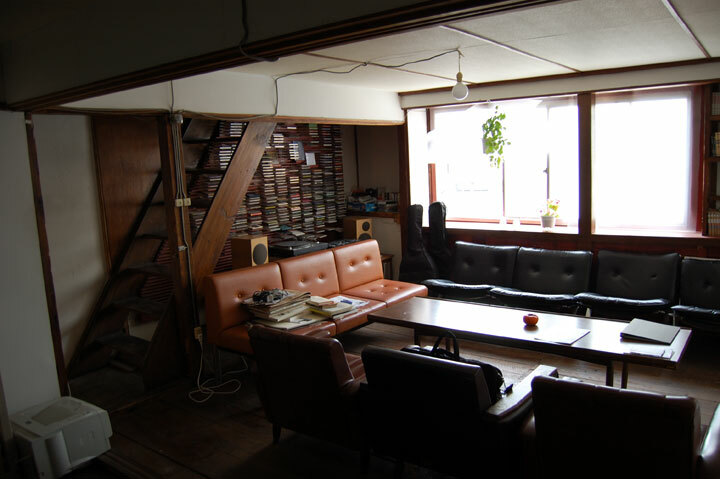 The 2nd floor is an office / free space for reading and other activities.